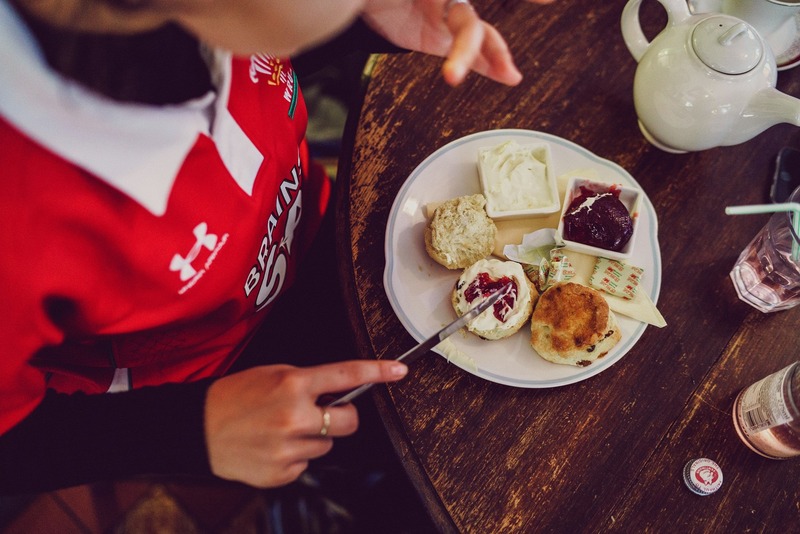 One thing that most of the UK has in common is a love for afternoon tea! From quick cakes and coffees to luxurious fine teas, scones and canapés, we’ve got your next craving covered with this list of 13 gluten-free afternoon tea spots. Subscribe to Gluten-Free Heaven magazine this month get a clever 5-piece utensil set from Joseph Joseph (worth £26), plus save 25% off the price in the shops. So go on. Treat yourself this holiday season to a Gluten-Free Heaven magazine subscription and get your free gift! 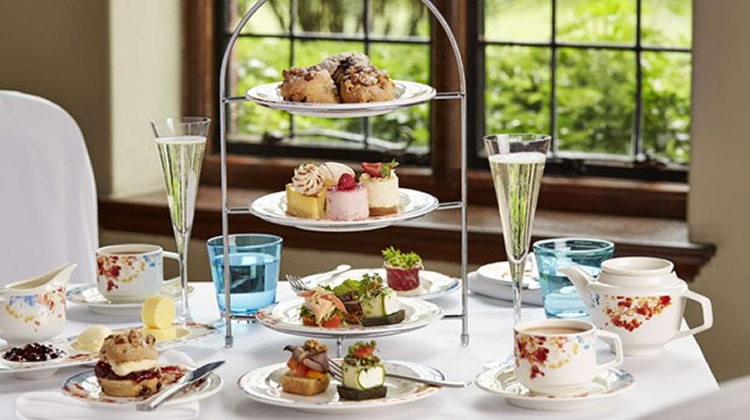 For just £20 per person, this beautiful manor offers an afternoon tea including both sweet and savoury options. 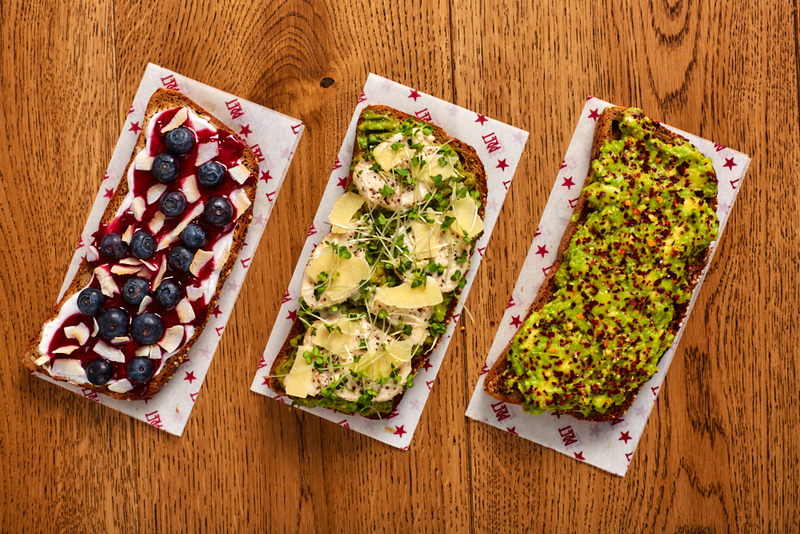 Gluten-free options are available, so it might be worth calling ahead to find out more. Afternoon tea is served from 1:00pm until 4:00pm. 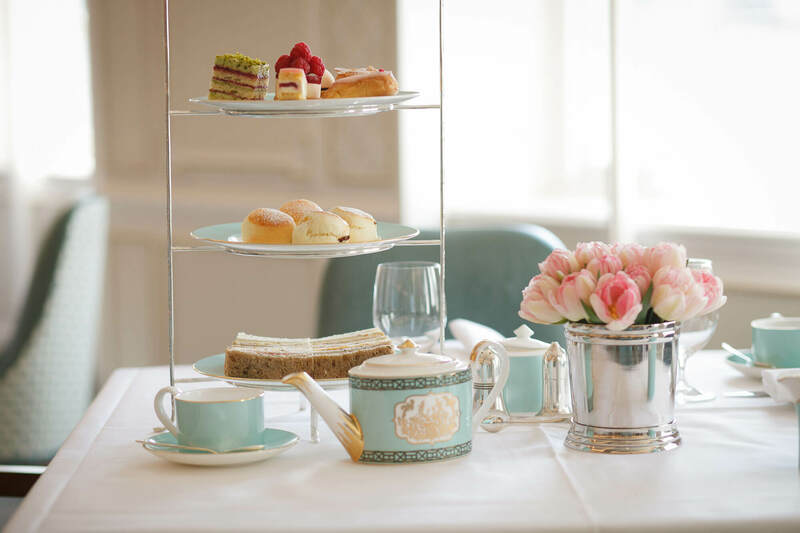 Skip the worries with Fortnum & Mason’s completely gluten-free afternoon tea menu! Finger sandwiches with a range of fillings, plain and fruit scones and indulgent cakes (we love the sound of the lavender madeleines!) are paired with Fortnum’s famous teas, coffees or champagne. Fall in love with this little café’s shabby chic interior and quirky furniture while you enjoy your afternoon tea. Upon request, you can get a gluten-free selection of their canapés, sandwiches, scones, cakes and teas. Prosecco is available too, for those looking to celebrate! 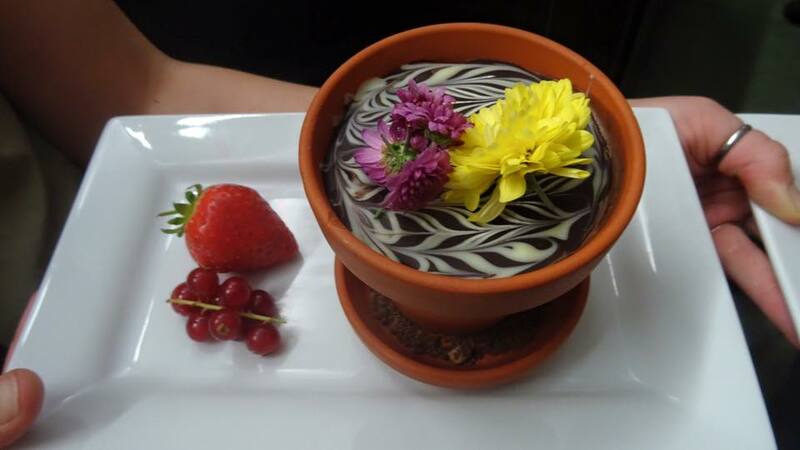 The Pettigrew Tea Rooms provide afternoon tea options for gluten-free, vegan, vegetarian and low-sugar diets. You can enjoy two or three rounds of sandwiches in the gallery, or take in the beautiful views of Bute Park from the outside terrace. Make sure to check out their famous cake cabinet, too! Bovey Castle claims to make some of the best cream teas in Devon. 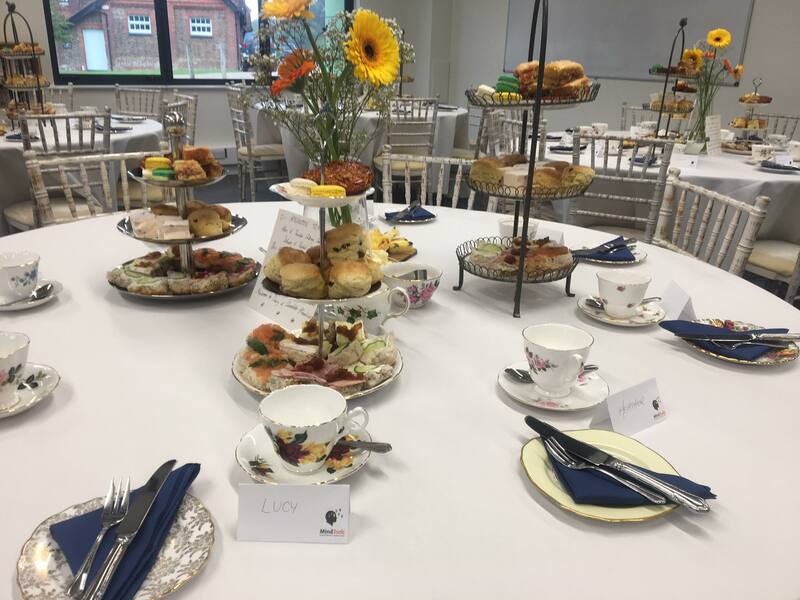 They cater for those with gluten-free dietary requirements, offering GF scones, sandwiches, cakes and pastries as well as a huge range of fine teas. They also offer afternoon tea gift vouchers, which make great gifts! 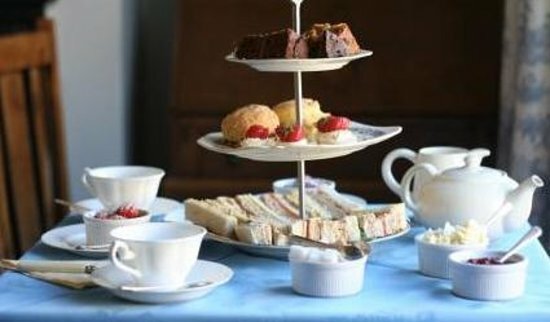 The Sugar Junction customises cream teas and full afternoon tea orders to the personal preferences/needs of their guests. They offer a range of gluten-free cakes and drinks (including prosecco). For more information, it’s worth calling ahead of your visit. Listen to the famous Pump Room Trio and enjoy afternoon tea in one of Bath’s most popular locations. Gluten-free options available upon request include sandwiches, cakes, coffees, teas and scones with cream and jam. Both walk-in tables and bookings are available. 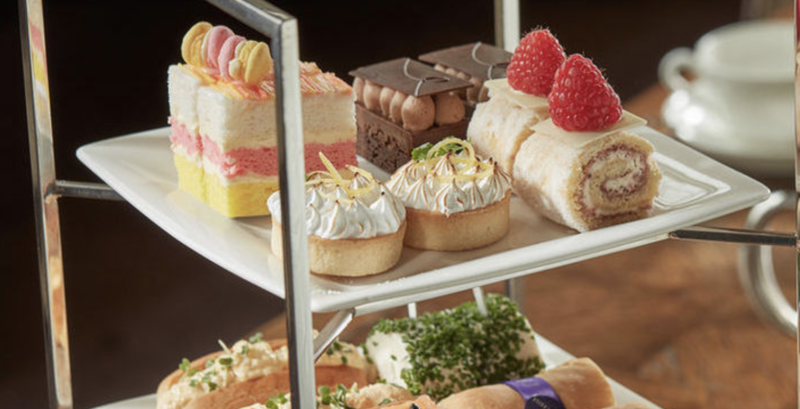 Between the hours of 3pm and 5pm, an entirely gluten-free afternoon tea menu is available at the Glasshouse Restaurant. 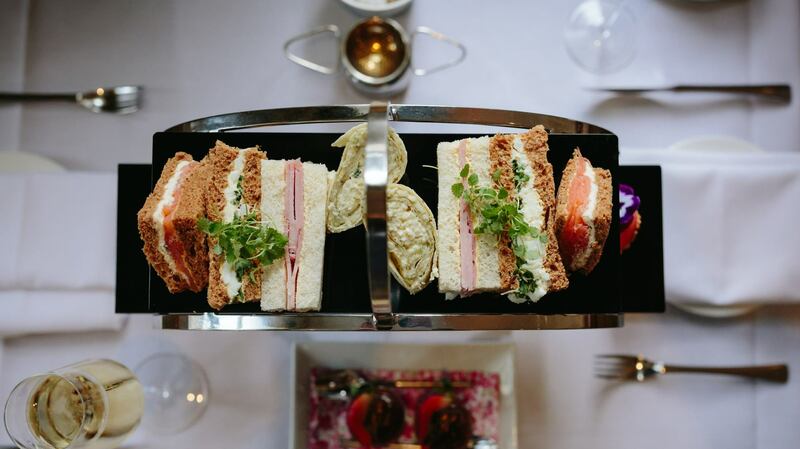 The finger sandwiches, scones and cakes are plated beautifully and served with teas, coffees or champagne. Dairy-free and vegetarian menus are available too. This award-winning tea shop is number one for coffee and tea in Brockenhurst, according to TripAdvisor, and is known for its gluten-free scones. Call ahead to ask about the various afternoon tea options. 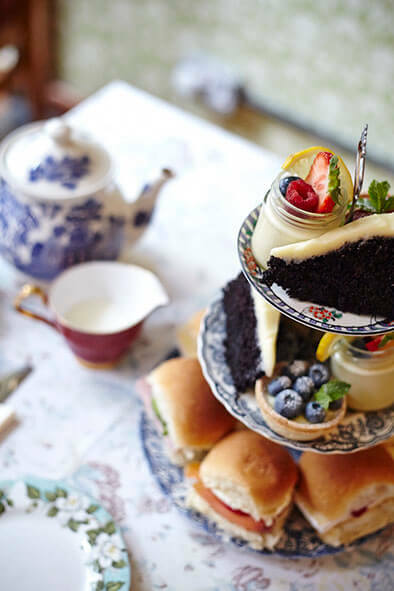 From cake platters to the ‘Royal-Tea’, you’ll be spoilt for choice! 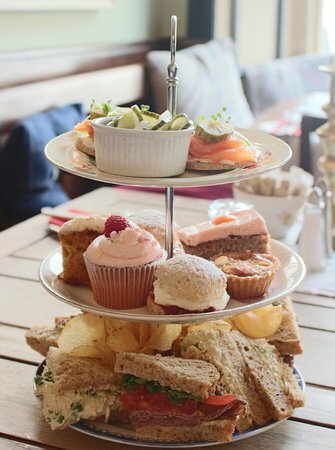 Metrodeco’s afternoon teas are some of the most popular in Brighton. Their sandwiches, scones, macarons, cakes and breads have all received great feedback from gluten-free customers. Served on beautiful platters with vintage crockery, it’s worth booking in advance for these treats! Everything here is individually made to order, so bookings must be made 24 hours in advance. Full gluten-free afternoon teas are available, with a completely handmade selection on offer. You can choose from the traditional Special Afternoon Tea and the Simple Afternoon Tea (a sandwich and cream tea). Choose this spot if you love a good view with your afternoon tea! 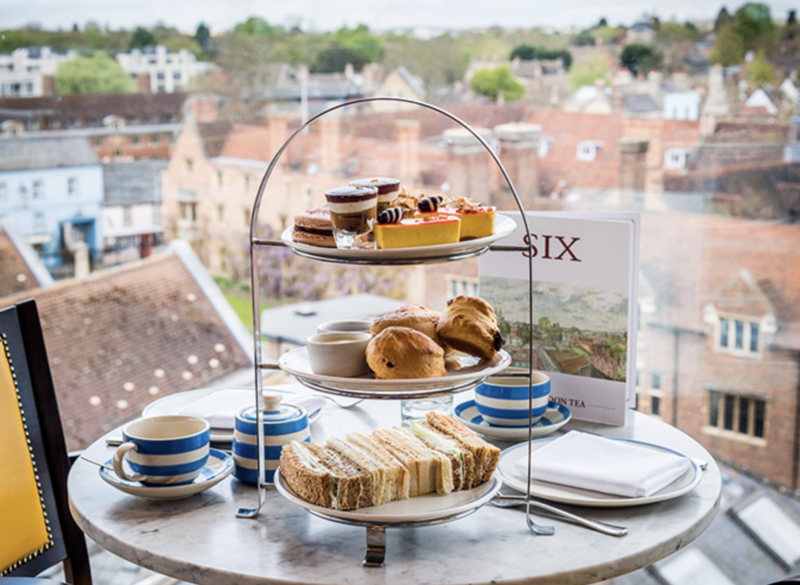 Six’s is surrounded by floor to ceiling windows, giving diners gorgeous views of the Cambridge skyline. All of the food is served fresh daily and there are multiple gluten-free options on offer when you call ahead. For a stylish selection of treats in the opulent Imperial and Belmont Rooms, try the Lady Betty Afternoon Tea. There is a specific non-gluten menu for afternoon tea, with everything from appetisers to patisserie. You can choose to complement the food with fine teas or champagne.